These rugged cabinets come complete with a removable lid for easy servicing and are constructed of either robust steel (which is stove enameled) or stainless steel. 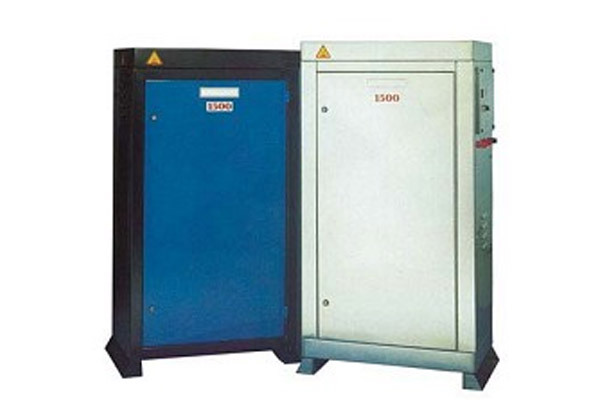 This is ideal for anyone who requires a fixed, secure, safe unit. They are each built to the customer’s specification and can be supplied in a variety of colours. These units come complete with variable pressure control, thermostat, thermal overloads, auto time shut down, 10m high pressure hose, gun and lance. The unit is housed in a strong steel lockable container. A permanent connection is made to mains power, water services and a direct connection to a provided self-bunded fuel tank.